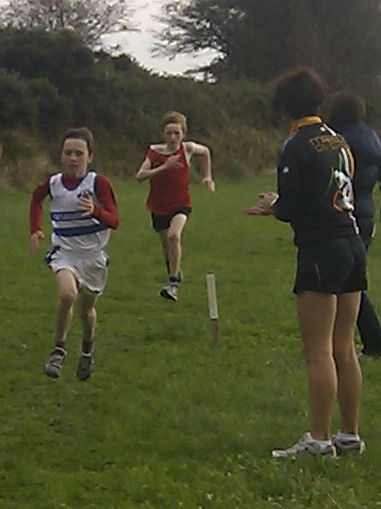 Round 1 of the Co Kilkenny Cross Country Championships was held at Ballycurran Cross today, Sun Oct 9th, and hosted by St Josephs AC. Juvenile Races were held in the even age category from Under 8 to Under 18 with races for boys and girls in each age group. The weather was warm (18 C) and the course on the lands of the Grennan Family was ideal for Cross Country running. St Josephs AC did a brilliant job hosting the event.